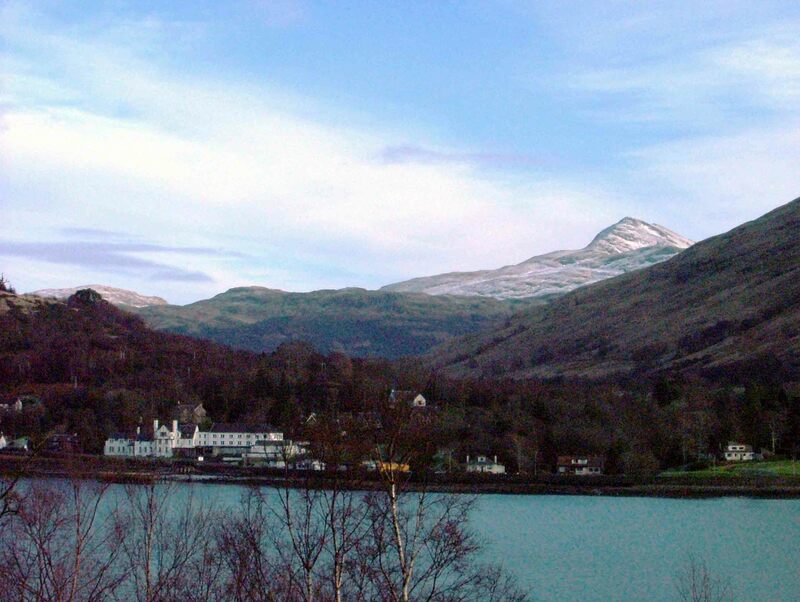 Arrochar is hill climbers paradise with everything from miles of forest walks for all the family through Argyll forest park to alpine climbs for the more serious climbers. Local guides do operate in the area. Loch Long still offers reasonable fishing with boat and mountain bike hire available locally.